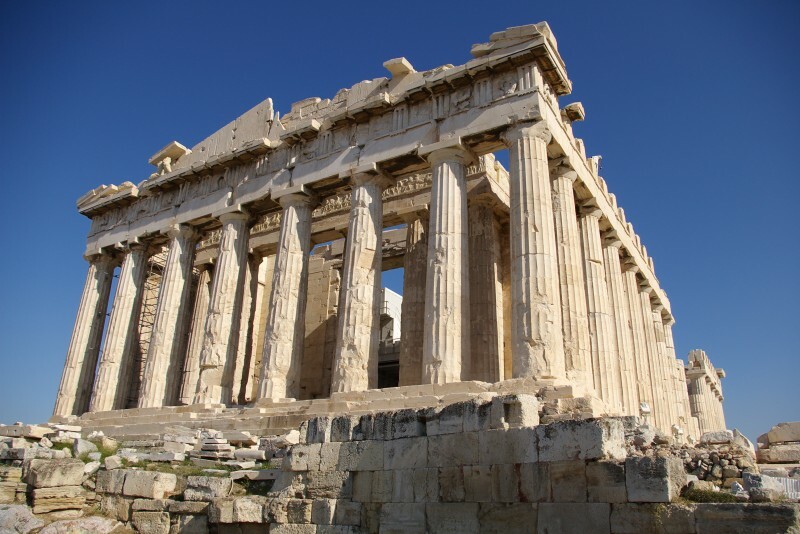 Join popular AIA Tours lecturer Nancy Wilkie for this 10-night cruise aboard the 216-cabin Aegean Odyssey from Venice, Italy, to Athens, Greece; plus spend two nights at a 4-star hotel in Athens. 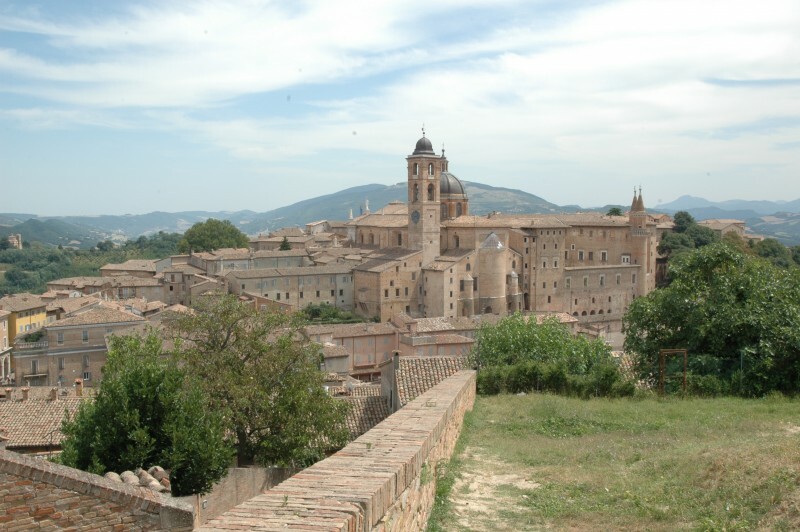 In Urbino, discover the great masterpieces of the Renaissance; then visit Roman Emperor Diocletian’s palace in Split and the beautiful, historic town of Dubrovnik, Croatia. 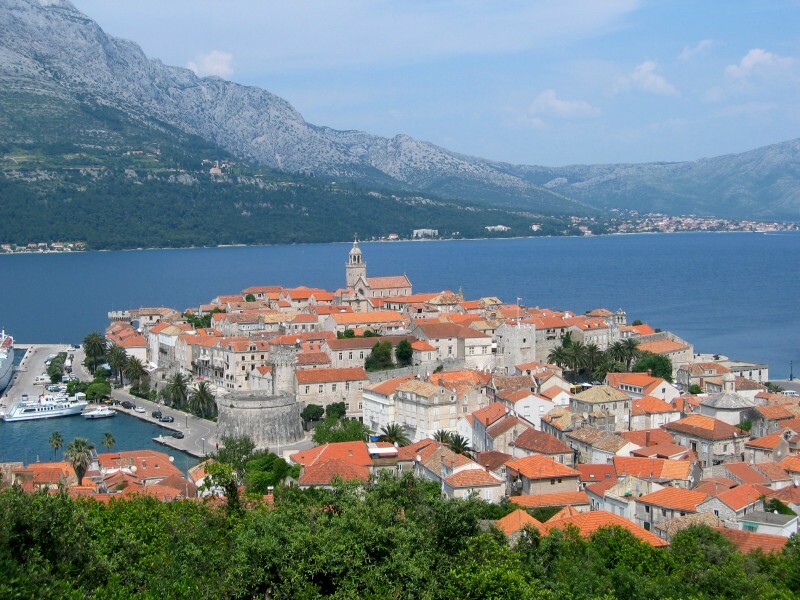 Cruise through the natural wonder of Kotor Bay to the classical ruins of Butrint, in Albania. 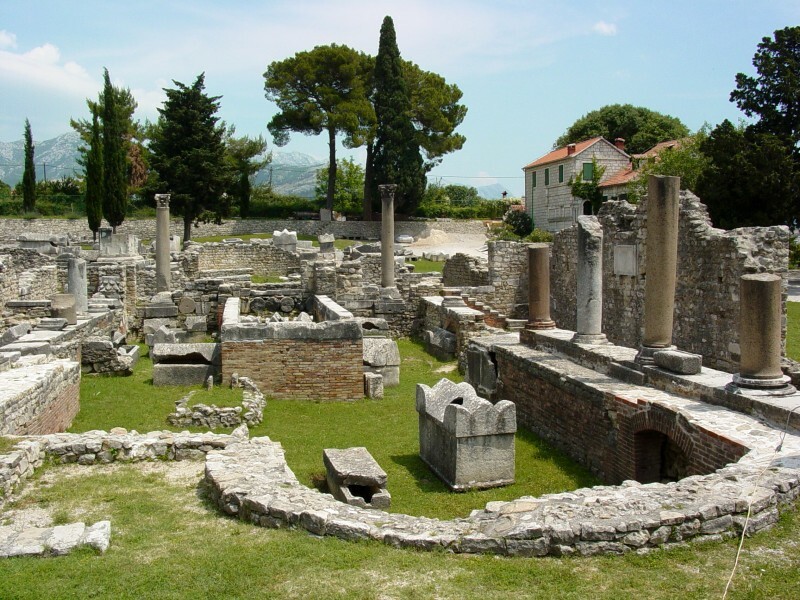 See ancient Olympia, birthplace of the Olympics; tour Monemvasia, a tiny municipality joined to the Greek mainland by a single causeway; stroll around the car-less idyll of Hydra, one of Greece’s most charming and picturesque islands; and much more. 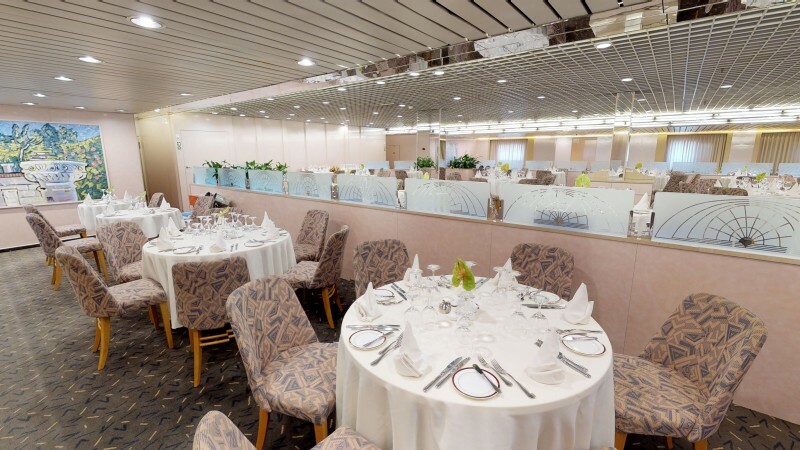 The Aegean Odyssey is small enough to call at ports that are inaccessible to the ‘mega-ships,’ but large enough to offer a selection of amenities, including two dining venues, a spacious theater for lectures and musical performances, several comfortable lounges and bars, a relaxing spa center, and a well-stocked library. 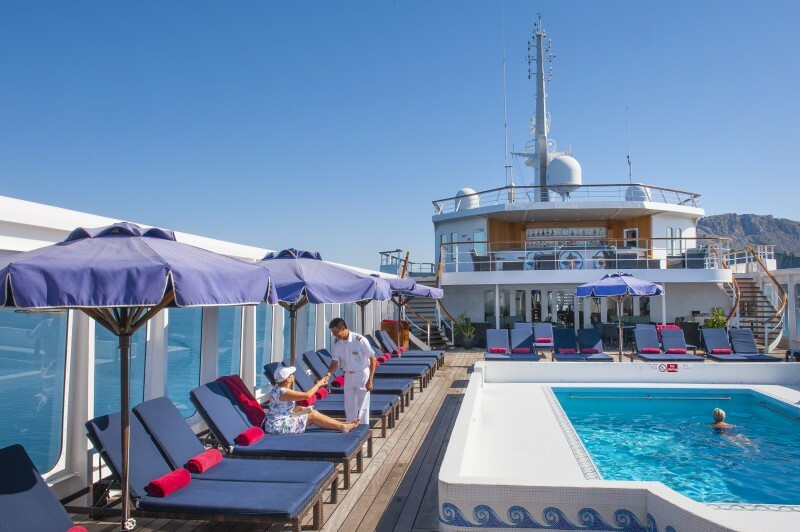 Her cabins are spacious, modern, and intelligently designed, and you can choose from a wide range of cabin types, from inside cabins, to cabins with portholes or picture windows, to luxurious suites with balconies. 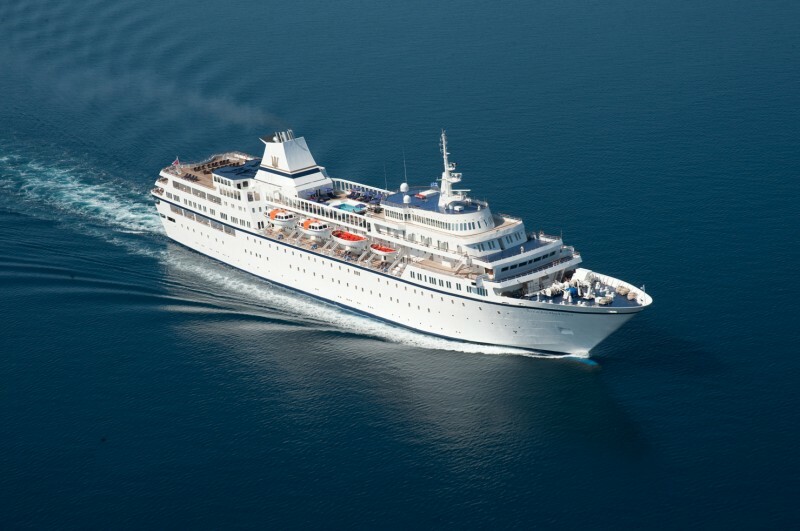 Travelers have the option to stay aboard ship and continue on the Classical Greece & Islands of the Aegean program for a 20-day Grand Voyage, which includes free airfare! Download the brochure for more information. This is a value-priced premium learning adventure, co-sponsored by other organizations. 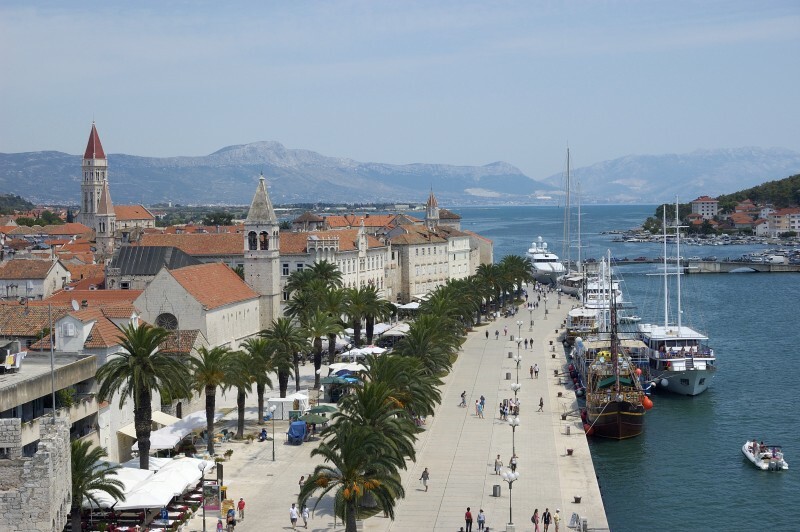 A convenient Air/Land/Cruise package is available from a number of U.S. cities. 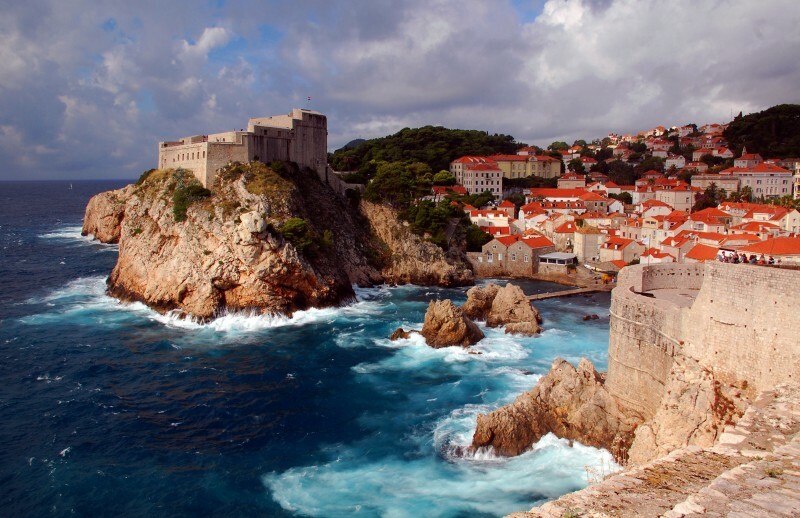 Take advantage of early booking discounts, called "Saver Fares"! 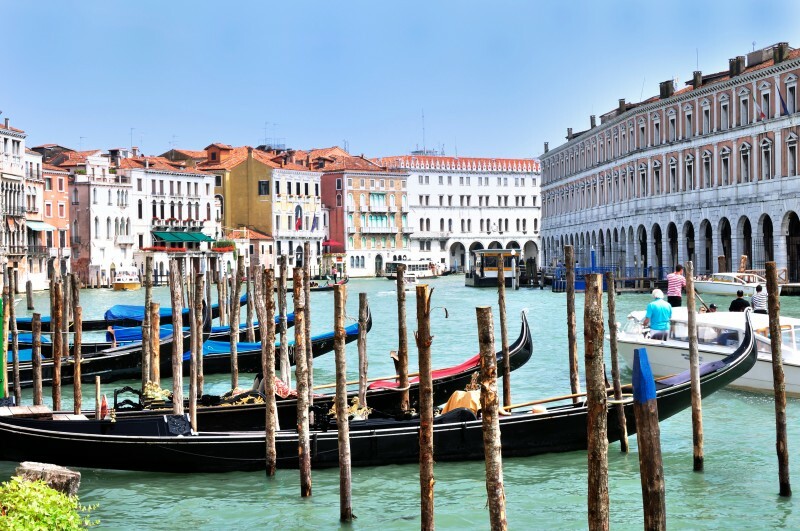 These Saver Fares are subject to change and capacity controlled, and may be withdrawn at any time (in which case "Full Fares" will apply), so we encourage you to reserve your preferred cabin now! *Saver Fares, which are early booking discounts, are subject to change, capacity controlled, and may be withdrawn at any time subject to market demand. Once withdrawn, Full Fares will apply. 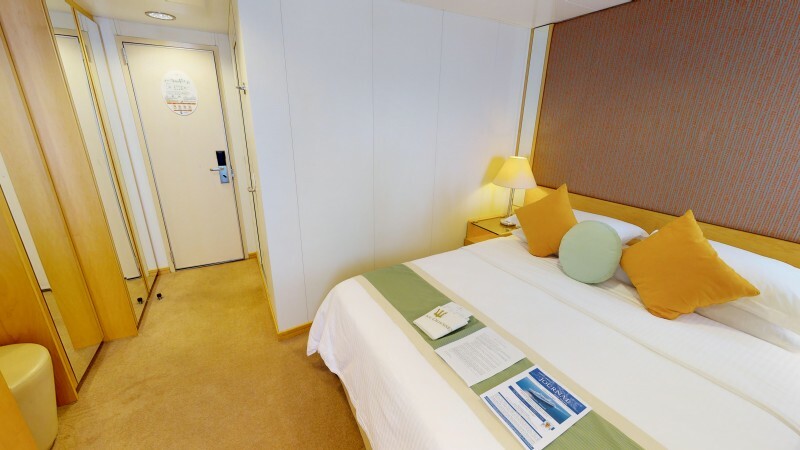 We encourage you to reserve your preferred cabin now! 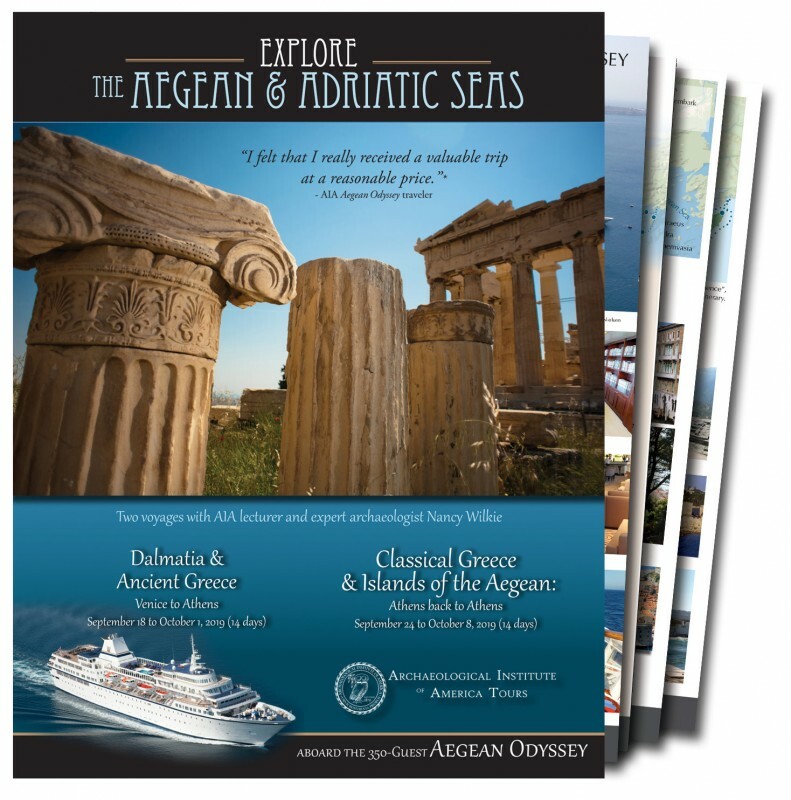 Continue your voyage on the Aegean Odyssey for the Grand Voyage, download the brochure for details. 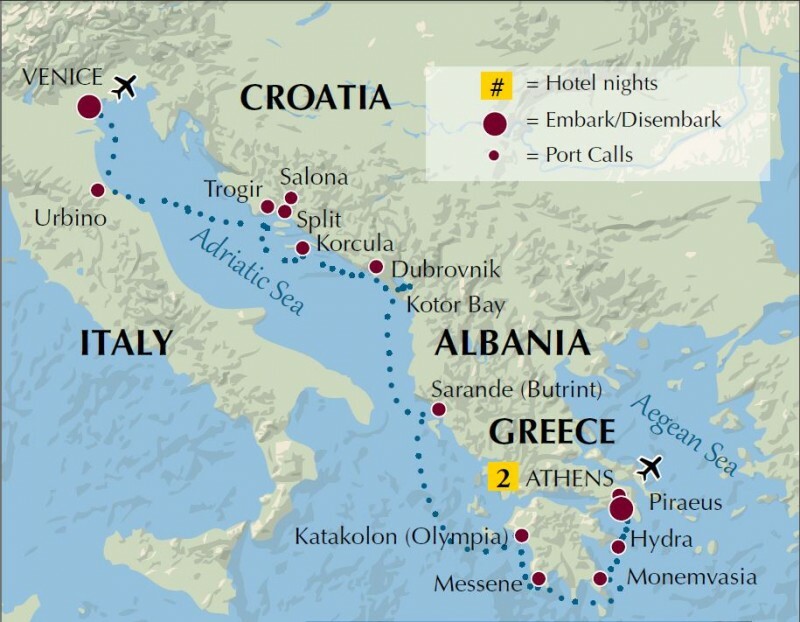 Download the detailed itineraries for this voyage as well as the Classical Greece & Islands of the Aegean and the Grand Voyage.